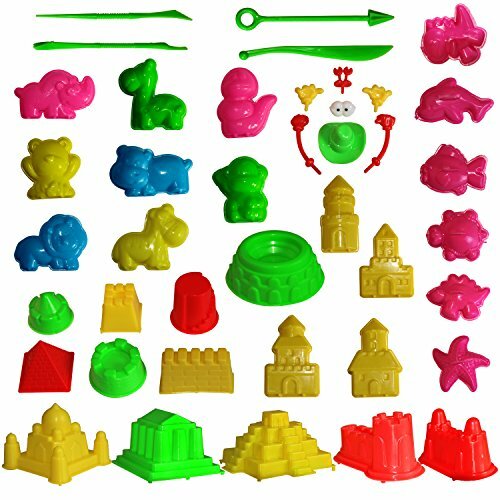 Molds Easily Into Any Shape!You Can Use This Mold For Kinetic Sand ,For Sand Alive ,For Amazing Sands Or moon sands ,Compatible With Any Molding Sand ! You can use this mold for kinetic sand , sand alive ,amazing sands or moon sands. 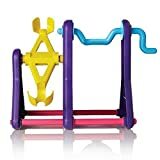 building ,and a funny toys , just use your imagination to play!